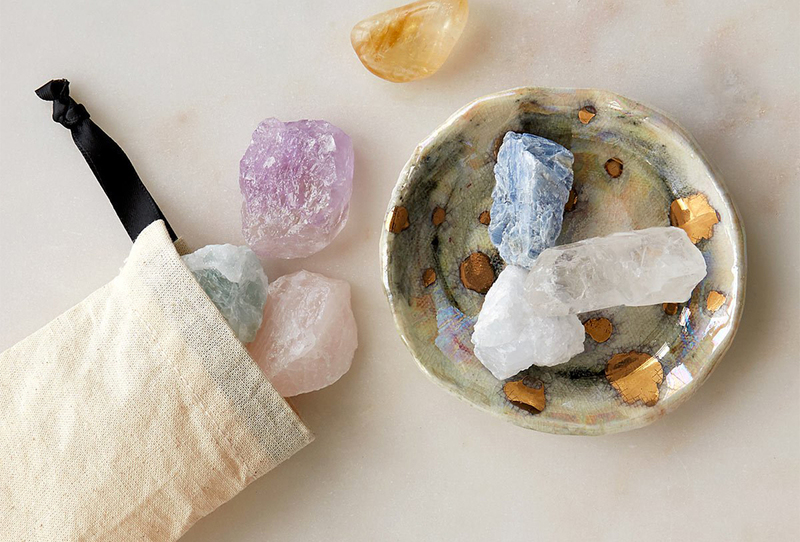 We’re looking forward to adding more of Sue’s creations to our assortment, so our Jewelry Buyer, Sharon, planned a trip to Sea Cliff, NY, to check out Sue’s new work and see where the magic happens. She invited Jackie, who makes a mean Instagram story, and me along to tell the tale of our Long Island adventure. When we arrived, we were all immediately impressed by the plethora of interesting objects on display. Relics from her past as a commercial sculptor, tiny figurines, larger display pieces, and fun experiments line shelves and grace tables. 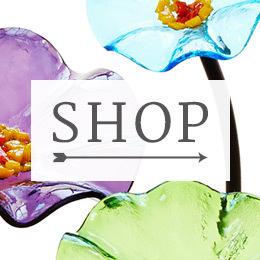 Sue got her start at the Franklin Mint and then worked for Disney. 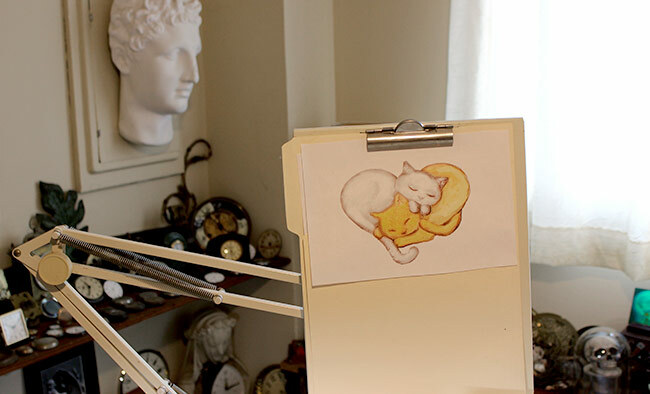 Now that she’s making her own art full time, her workspace fills most of the lower level of her home. While I thought the main floor was like a museum of curiosities, I was truly taken aback when I stepped into Sue’s studio space. 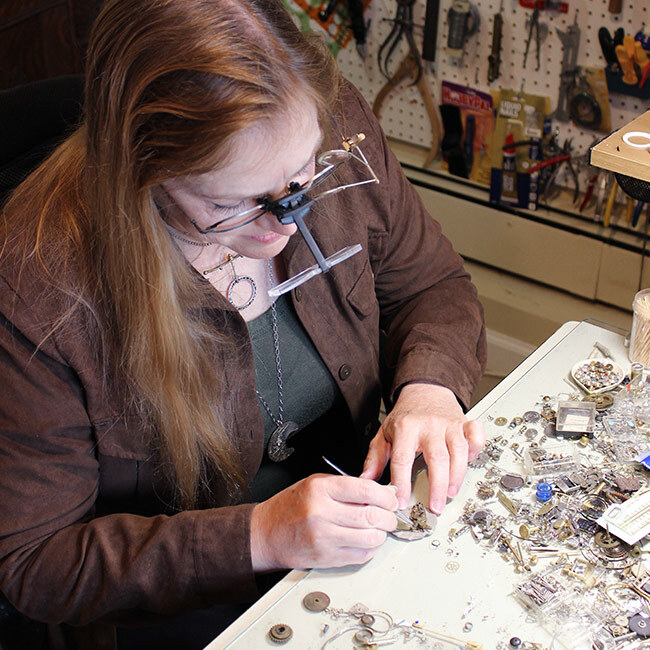 Her selection of tools ranges from the jewelry-making must-haves to antique watchmaking equipment. 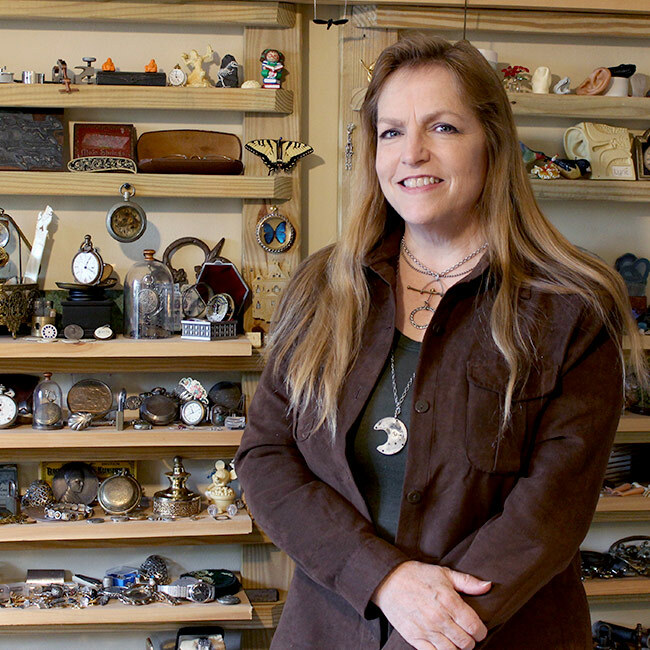 Her collection of oddities is spread throughout her space, with one wall displaying many of the most beautiful watches and clocks I’ve ever seen. I felt like I could stay for hours, talking to Sue about each of these treasures and trying to photograph of everything. As a first step, my sketch pad and pencil are indispensable. 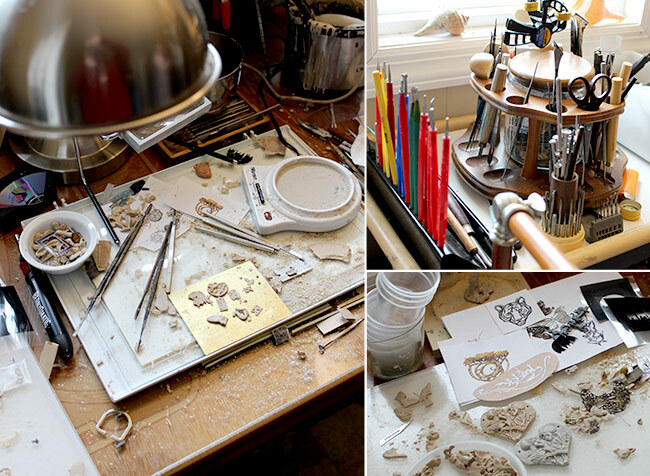 My wax pen and scalpel are my most vital tools for creating the sculptural models that I use for my jewelry art. For those that contain watch parts, my most essential tool is a good pair of demagnetized tweezers. 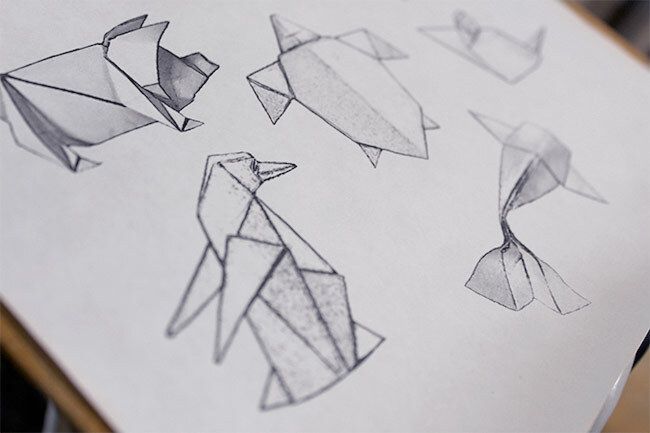 The original drawings for Sue’s origami necklace collection. 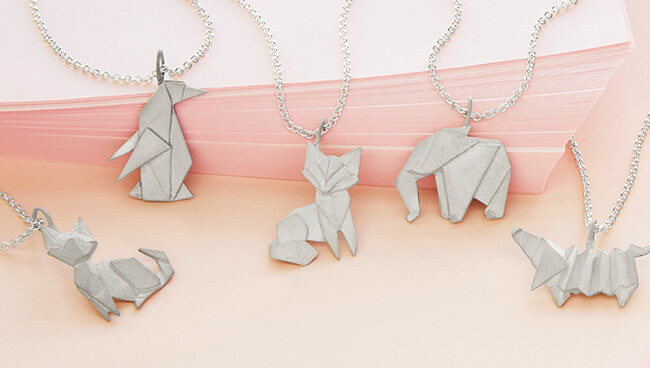 When and how did you learn origami? How did you realize the form could work in jewelry? I’ve dabbled with origami even before I knew that it was an art form. As a kid, I loved folding gum wrappers into small animal shapes. I was given a set of origami paper in my teens and became fascinated with the possibilities for art in a single square of paper. In looking for a way to use geometric forms as part of jewelry structures, I remembered the delicate angles inherent in origami and thought it would be a fun way to explore that art form. 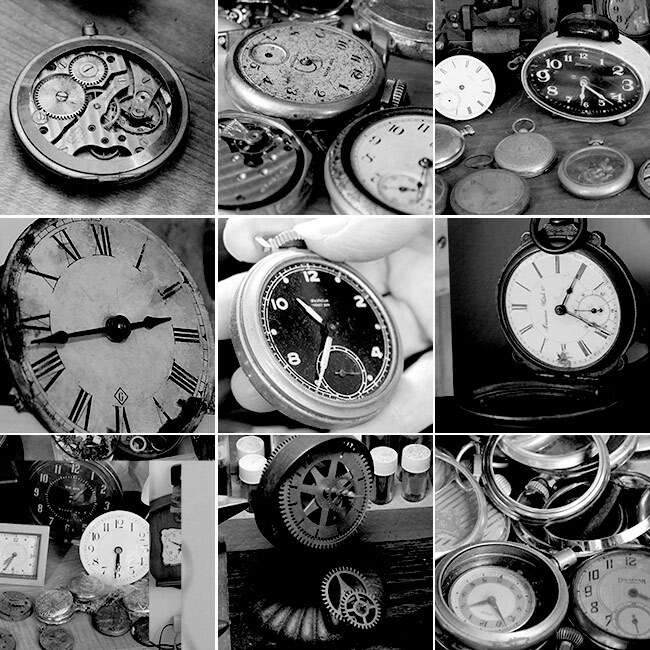 What about your designs that incorporate clock parts? 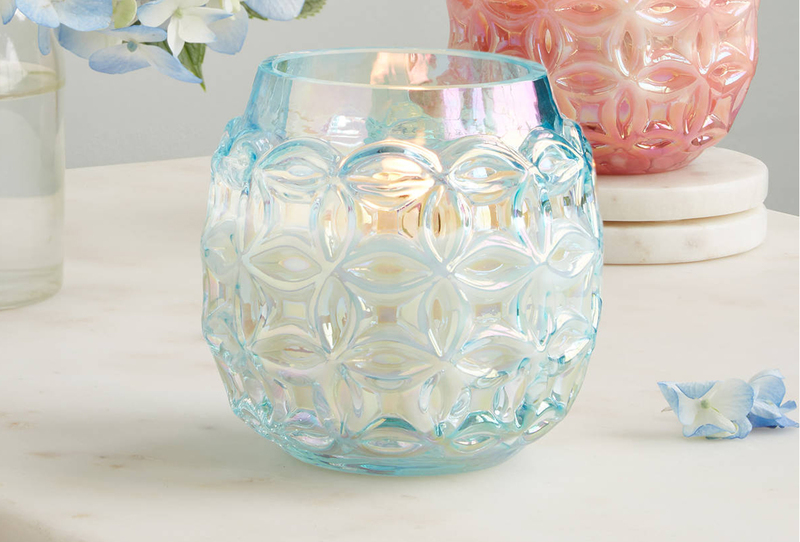 What inspired those pieces? 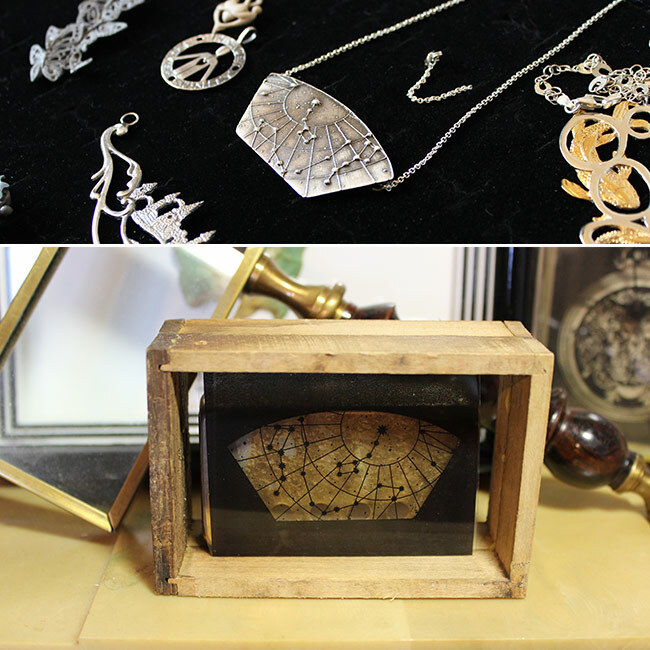 I was creating tiny wearable sculptures made from natural elements such as wood and insect wings but they needed some kind of protection, so I began putting them in pocket watch cases. Eventually, I began incorporating the interior parts as well and eventually the tiny sculptures were entirely made from watch parts. I wanted to find a way to recreate them so I molded the original pieces and cast them in silver and bronze so they would be sturdy enough for everyday wear. The antique parts I use are very old and many are handmade and engraved by artisans from well over a hundred years ago. The workmanship is inspiring and I love giving them new life by incorporating them into my creations. I find much of my inspiration comes from nature so it’s important to reconnect by taking breaks to walk on the beach or in the woods or by taking a kayak out on the water. Many days I work late into the night after easing into the day slowly in the morning. Our Social Media Associate, Jackie, poses while Sue’s business Partner, Andy, takes a photo of a new design. Even while out of the office, Jackie can’t escape her modeling duties. Trust yourself. It’s all going to work out fine! I try not to set goals that are too specific. I prefer to be open to whatever opportunities show up. But I do hope to continue to grow and learn as much as I can so that I can create the most innovative and appealing pieces possible. Top: Sue showing UncommonGoods’ Jewelry Buyer, Sharon, one of her tiny sculptures. 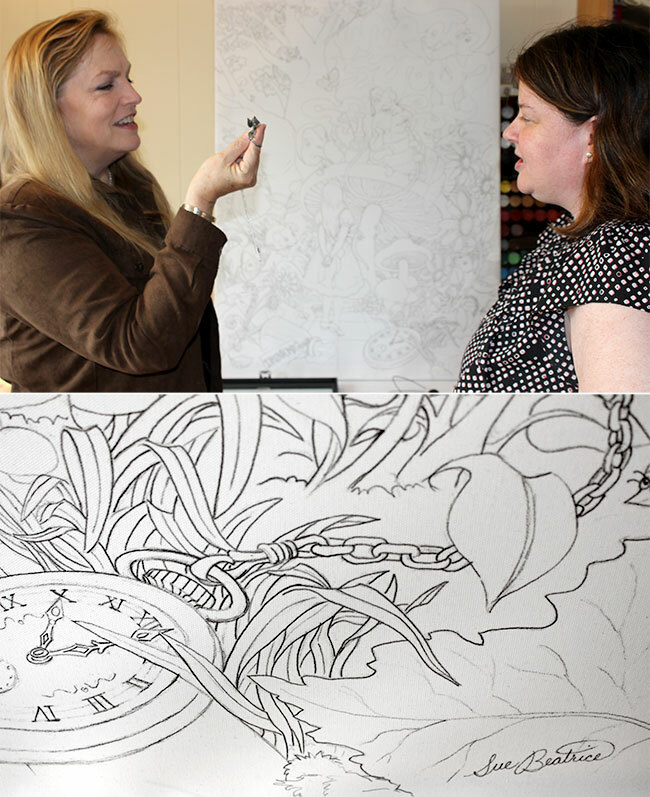 Bottom: A closeup of a pocket watch in an Alice in Wonderland scene Sue has in the works. Every day that I get to live this life and create art is a victory worth celebrating. 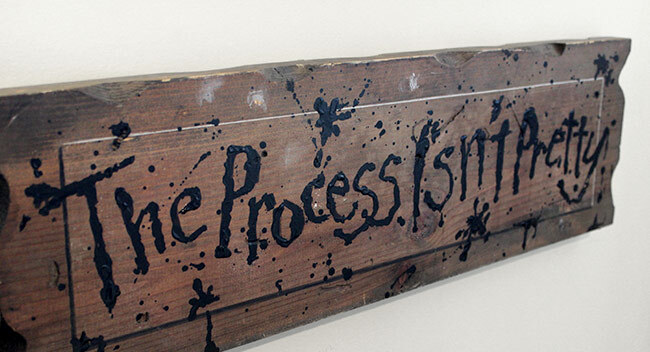 “The process isn’t pretty.” It’s a reminder that when you are finding creative new ways to do things, there are going to be a lot of missteps and failures during the process but none of that matters as long as you get to the intended destination. I’m very excited about incorporating plating into my work so I can offer pieces that have a combination of gold and silver in one design. I’m also working on adding color through unexpected additions of recycled items like CDs. Enameling is another area that I would like to work on in the coming year. I find inspiration everywhere, especially in nature, so I love to recharge through quiet walks. I also find that working in a wide variety of materials opens my mind up to new ways of using those skills in other mediums. In addition to jewelry, I carve sand and pumpkins, and I’ve made elaborate cakes, toys, coins, paintings, and all sorts of other art forms. 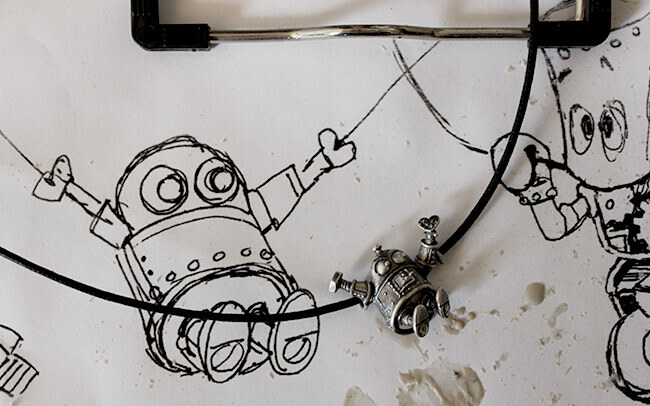 Original drawings for Sue’s robot design (the Love Mode Activated Necklace-coming soon to our assortment) and Intertwined Felines Necklace. Collaboration is an amazing way to see new angles and approach concepts in fresh ways. My favorite works have been those I created with others. The combination of friendly competition and joint problem solving can push everyone involved to higher levels than any would be capable of on their own. 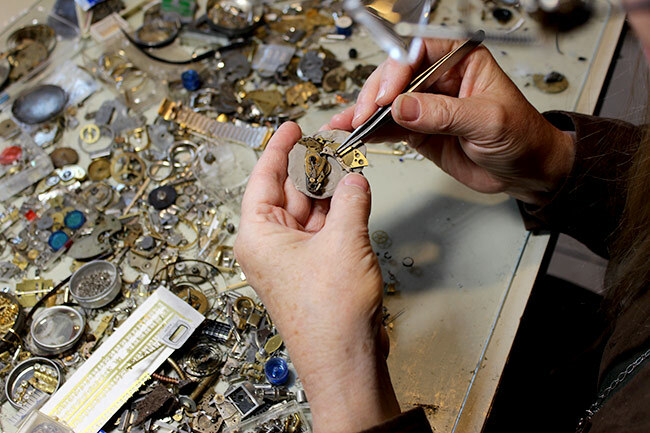 With miniature sculptures such as jewelry pieces, the opportunities to collaborate are not as clear as with large projects but even being able to bounce ideas and get critiques from talented people can help me hone a design into a hit.